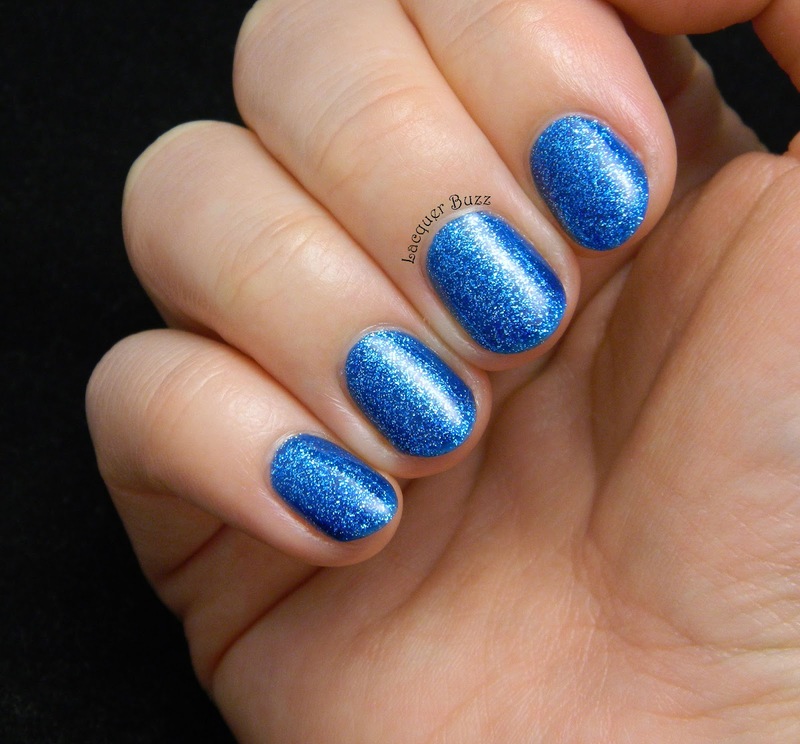 Super Styling consists of a light blue jelly base that is filled with turquoise and silver microglitter. It's pretty similar to my beloved China Glaze Dorothy Who?, but it's a bit lighter and has a turquoise vibe to it. 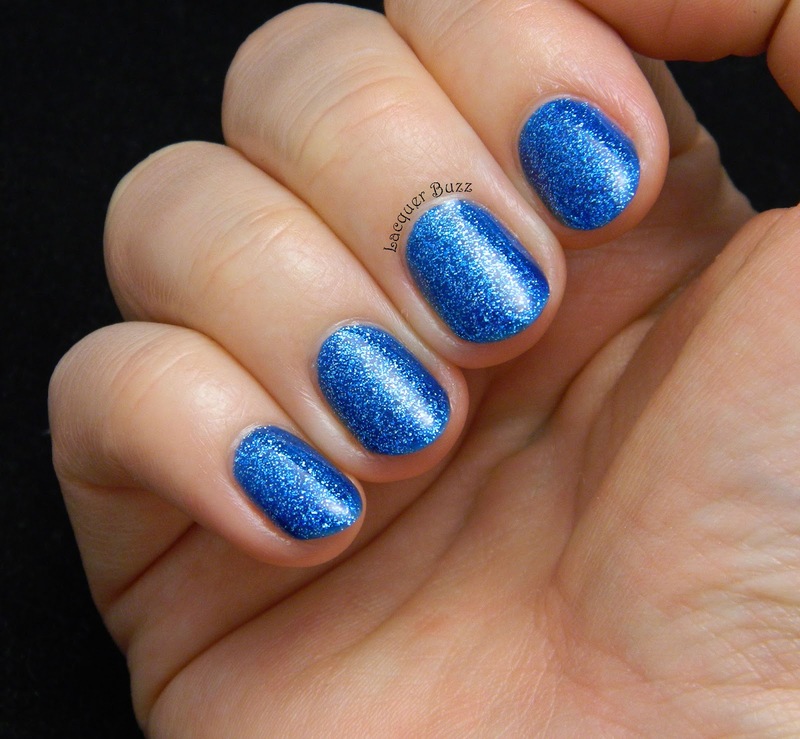 It's definitely very very sparkly so you are bound to attract some attention with this on your nails. Formula wise, this is an extremely sheer polish. I made the mistake of not using a blue creme underneath so I ended up doing 3 coats, although a 4th one would have been needed because some of the tips were showing through. I was in a hurry so I settled for 3. I can't compare it to Dorothy Who? because I used a base underneath that one. I'm sure they are pretty similar in opacity though. I would highly recommend a base underneath to make your life easier. I'm really glad I got to try this beauty out. 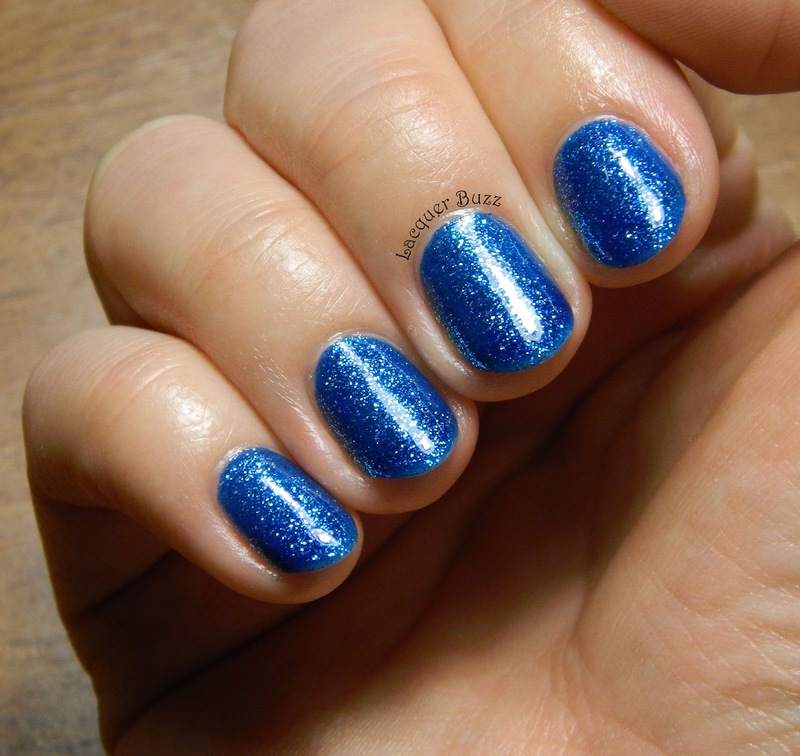 All in all it's a lovely polish but I don't need it in my collection since I already own something similar. I'm sorry I didn't have time to do some nail art on top but hope you will forgive me for that. After all, it is quite beautiful by itself. Don't forget to check out the rest of the Monday Blues of this month by clicking the links below! What a super shiny blue this is! I just love it.